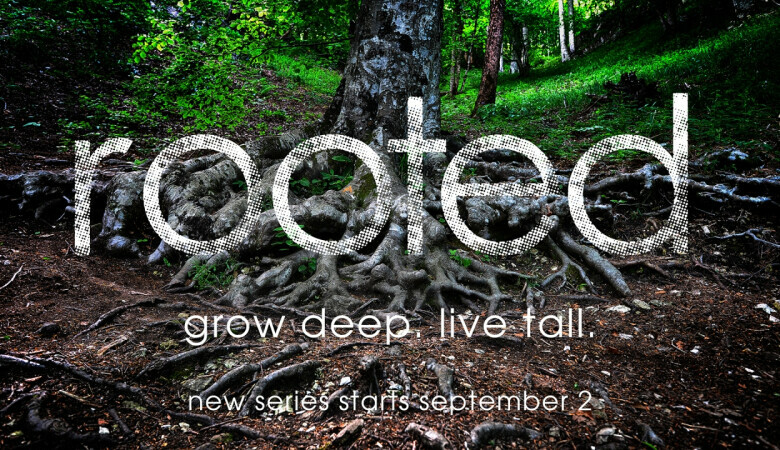 When you’re rooted in Jesus, your family and work relationships benefit. When your focus is on Jesus above, you live in a new way down here below. In light of who Jesus is and all He has done for you, continue in Him.